Harry Whittaker Dip Arch [Oxford] RIBA AABC, the founder of Bath Conservation Architects (BCA), has been involved in the repair and conservation of churches for over twenty-five years. 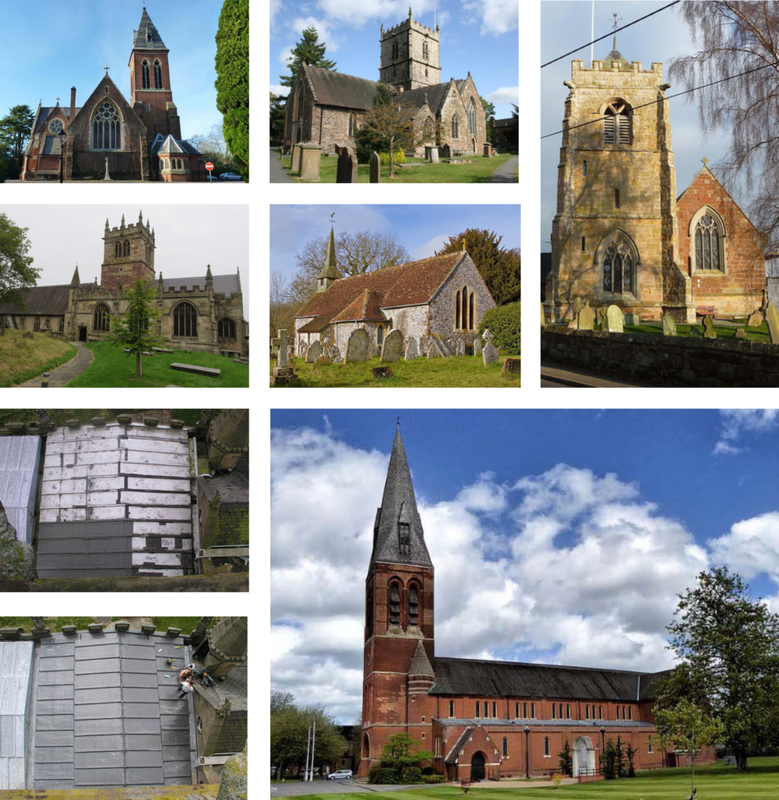 He has been the appointed church architect to a number of churches in various diocese’s firstly within the Diocese of Hereford and the Diocese of Litchfield. Now, with the BCA Harry is on the approved list of Architects for the Diocese of Bath and Wells, together with the Diocese of Salisbury. He is a fully Conservation accredited architect [AABC], a pre-requisite for all grant aided work and is a member of the Ecclesiastical Architects and Surveyors Association [EASA]. The care and conservation of ecclesiastical buildings is a key element of the practice and the design and installation of new facilities and equipment is an important part of this work. The practice carries out five yearly quinquennial inspections and submits detailed faculty applications for subsequent repair work. We work closely with each PCC to determine a programme of repair and advise on the priority of this work to prioritise available funds. BCA bring an in-depth knowledge of the history, development and use of church buildings; liturgy and worship as well as the important role of archaeology, art and history in the care of historic buildings and their contents. To this end we have been involved with schemes for re-ordering to reflect liturgical change and have advised on and built new ancillary facilities within historic churchyards.